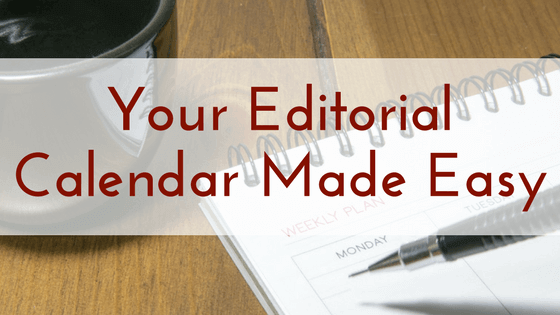 Creating an editorial calendar can be as complicated or easy as you want it to be. Here at Brick Street Virtual Office we have a brainstorming session and throw out ideas for several months at a time. We have found that these sessions allow us to share ideas that we may have thought about when working on other tasks. Our brainstorming sessions tend to occur over coffee and are very relaxed. I’d suggest this method for any small team. This type of atmosphere allows for ideas to flow and a great exchange of ideas. Often we end up with too many ideas flowing and come up not only blog topics but newsletter ideas. Planning several months at a time makes gathering any research materials or notes together very easy. If I know that a topic is on our target list for publishing, I may make note of information when I come across it, or if I think of something that would fit into a particular blog, I notate it. This method makes it possible to write several blogs at any given time. Plan several months at a time – General or specific topics can be planned out. Set dates and calendar – Set dates for final copy, review and publishing. Have a future list – This is a place to put all of your “extra” ideas from your brainstorming session. This is helpful if one of your original topics isn’t working out or is no longer timely. It is a great fallback list. Collect information as you go – Your notes, thoughts, articles and research can be collected and placed in a file for when you need it. I like to use the files that expand and have 4-5 dividers in them. This allows me to easily file items for a future blog. Need some ideas to get going? Check out some of these posts I found around the web. Download an easy to use worksheet that may help you get started with your editorial planning. 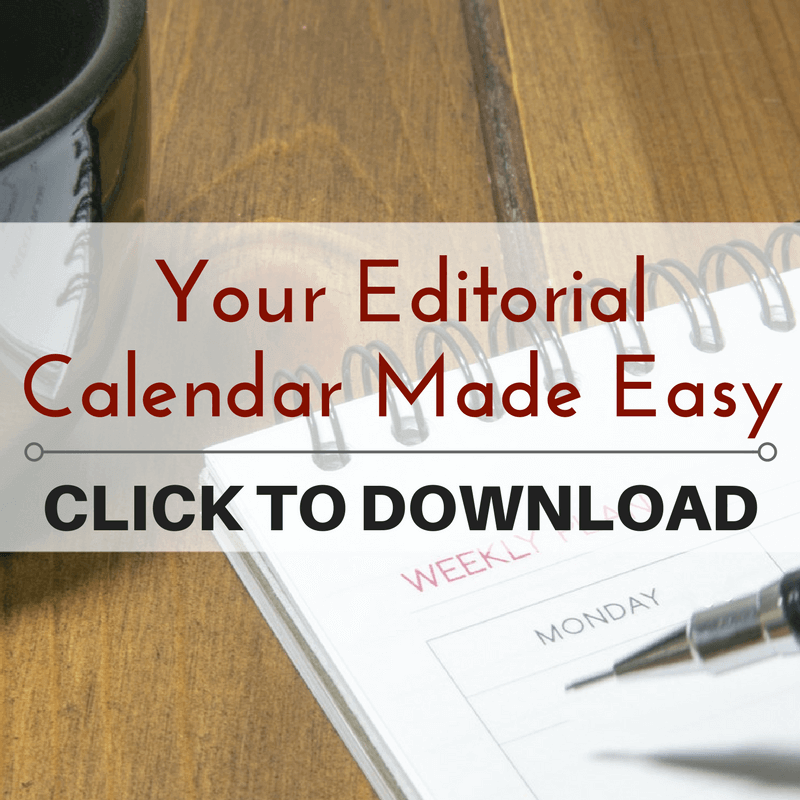 Download our Editorial Calendar worksheet and join our mailing list.